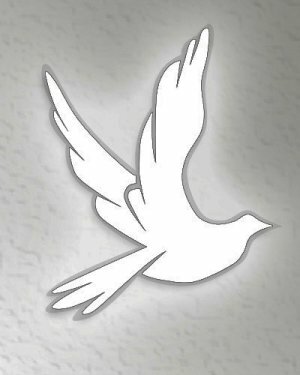 Cleveland Funeral Home announces that Hubert Paul Hall, age 82 of Cleveland, Georgia passed away on Wednesday, March 20, 2019 at Northeast Georgia Medical Center in Gainesville. Mr. Hall was born on June 13, 1936 in Walton County to Hubert Hall and Mary Jane Morris. Hubert retired from Ford Motor Co. and moved to Cleveland 9 years ago with his loving wife, Frances Schnieder hall. He was an avid sports fan and always enjoyed bowling. Mr. Hall is preceded in death by both parents, and one sister, Ruth Lawless. He is survived by his wife, Frances Hall of Cleveland; Daughters Penny McDaniel of Dawsonville, Tracy (Mark) Justus of Locus Grove; Son, Scott Hall of Blue Ridge; Brother, Robert Hall; Sisters Leoner Conner, Shirley Kraft, Alice Hogg, and Rose Cox. It was Mr. Halls wishes to be cremated. A Memorial Service will take place Saturday, March 23, 2019 in the Chapel of Cleveland Funeral Home at 3 p.m. . A Visitation will be held one hour prior to the service. In Lieu of flowers, the family ask that you make donations to whichever of the following you feel led. American Cancer Society, Dementia Society of America, or the American Diabetes Association.